This is where young people live. Music. Movies. Sport. Games. Series. Books. Clothes. So let’s go be with them. SU MAG is all about culture and young people. WHEN LAST DID YOU CONSIDER THE SUPERNATURAL? Connecting with all who influence this generation.  SU MAG is a ministry of Scripture Union South Africa. 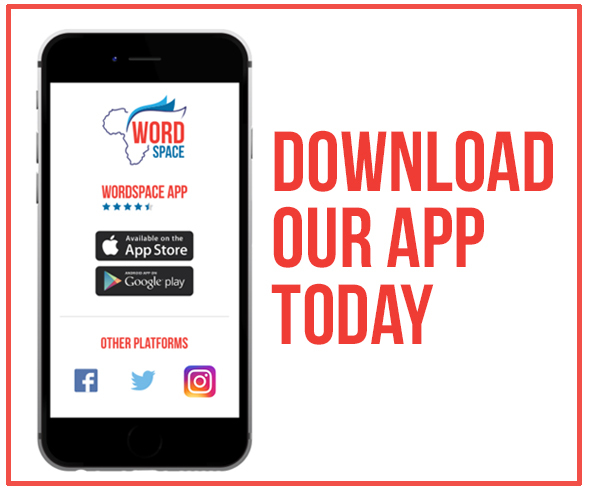 Sign up now & never miss an article!